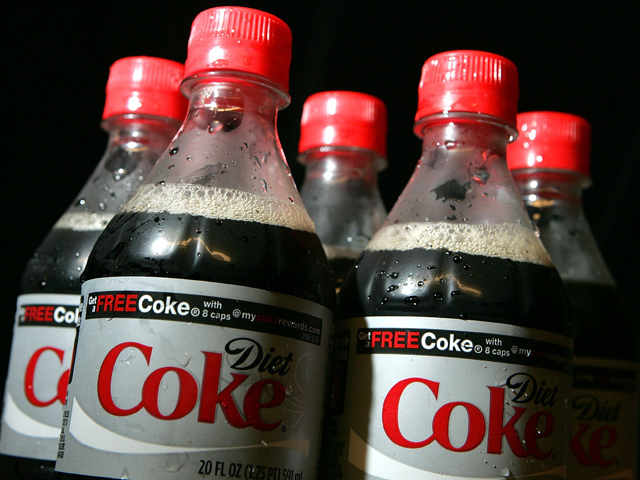 NEW YORK Coca-Cola (KO) says it's cutting 750 jobs in the U.S. as it continues to streamline its business. The world's biggest beverage maker says the jobs cuts will be across the board and that affected individuals will be notified in coming weeks. The cuts represent roughly 1 percent of the company's workforce of 75,000 in North America. A spokesman says about a quarter of the cuts will be in Atlanta, where the company is based. In a memo to employees last month, Coca-Cola noted that it had identified "areas that must be improved" since buying the North American operations of its largest bottler in 2010. The memo also noted it was realigning its U.S. business into three geographies, down from seven, to reflect the successful structure in its food-service business.